New at Evymama for Spring 2019! 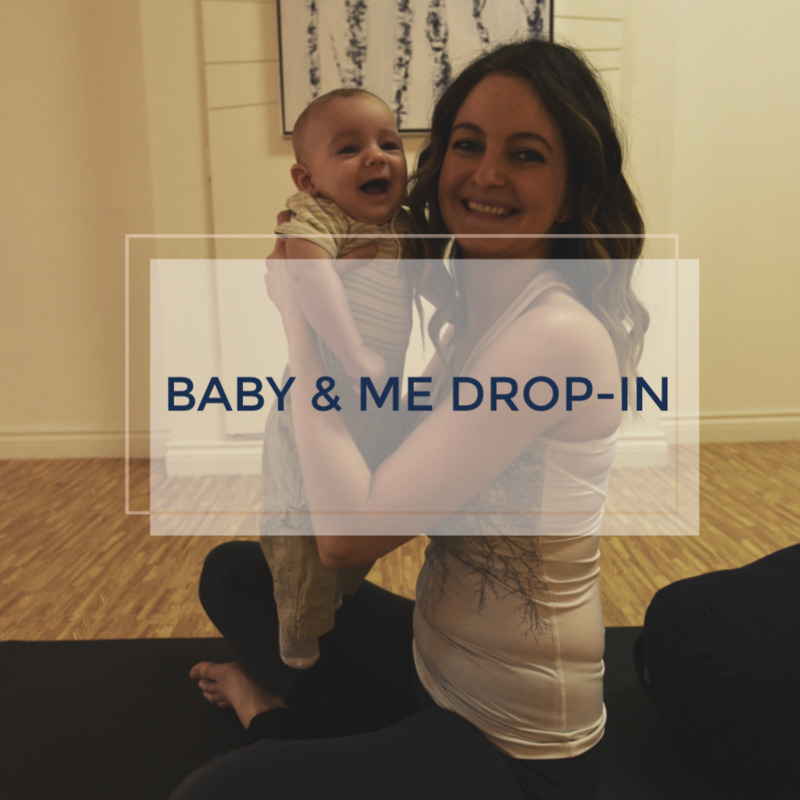 Join us for a traditional Baby & Me drop-in class. This 1.5 hour weekly drop-in style class, held every Tuesday from 1pm to 2:30pm, includes social and free play time, circle time, and a discussion topic each week. Class is led by Lisa Henderson. 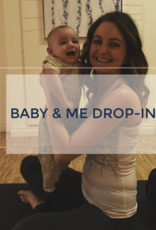 Cards of 5 and 10 classes can also be used in all of the following drop-in classes at Evymama: Prenatal yoga, postnatal yoga, candlelight flow and restore yoga, family yoga and belly dance. Get the best deal on our drop-in classes with a card!